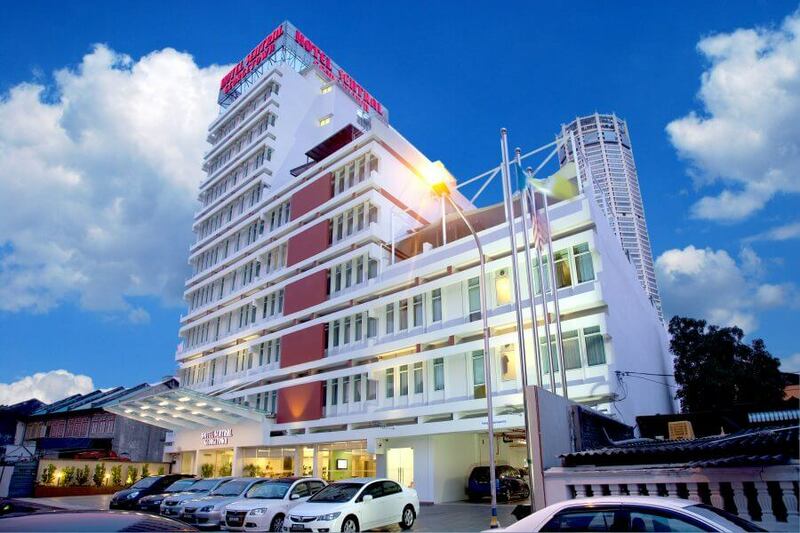 Hotel Sentral Georgetown (Brand new 3 Star Hotel) is strategically located in the town of the bustling historical city of UNESCO World Cultural Heritage Site in the inner city of Georgetown, Penang. Our hotel enjoys unique location within walking distance to major shopping distinct such as Times Square, 1st Avenue Shopping Mall, Komtar (hub of government activitites and home to Penang’s largest shopping complex) and world famous hawker stalls. 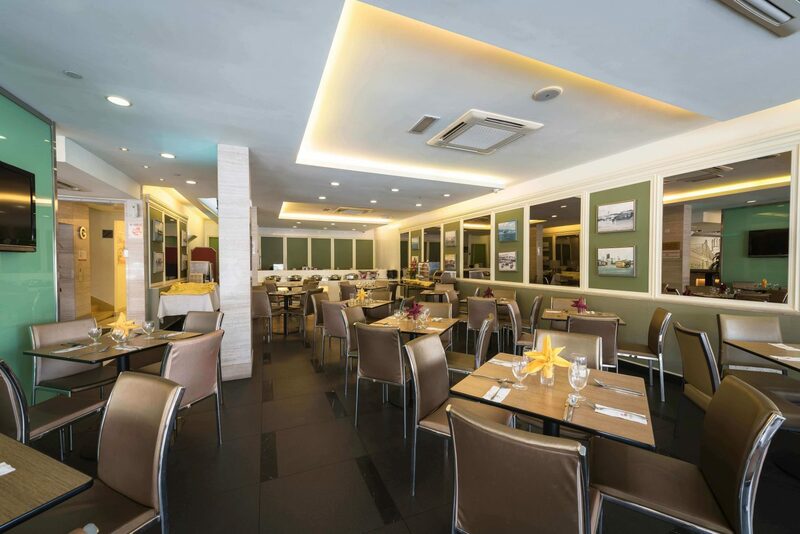 The hotel provides lifestyle conveniences to facilitate guests’ every needs. Choices of 137 rooms. 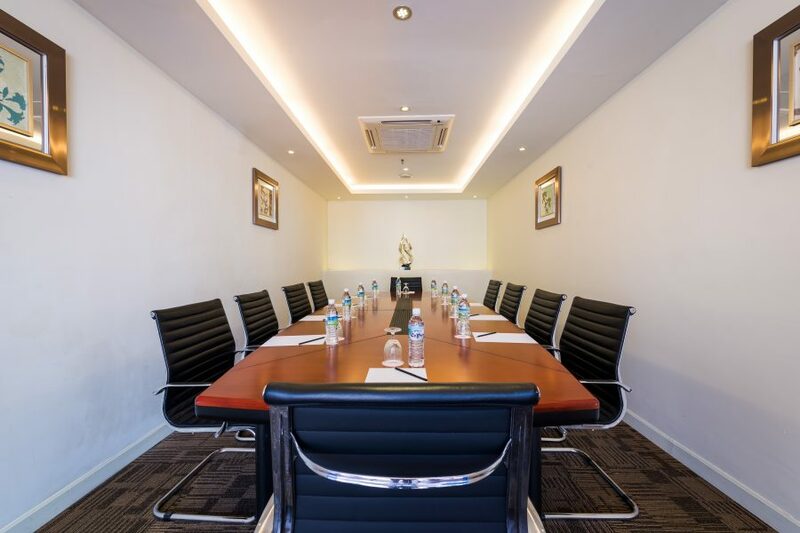 All the guest rooms are elegantly furnished with modern amenities to ensure great comfort and convenience. 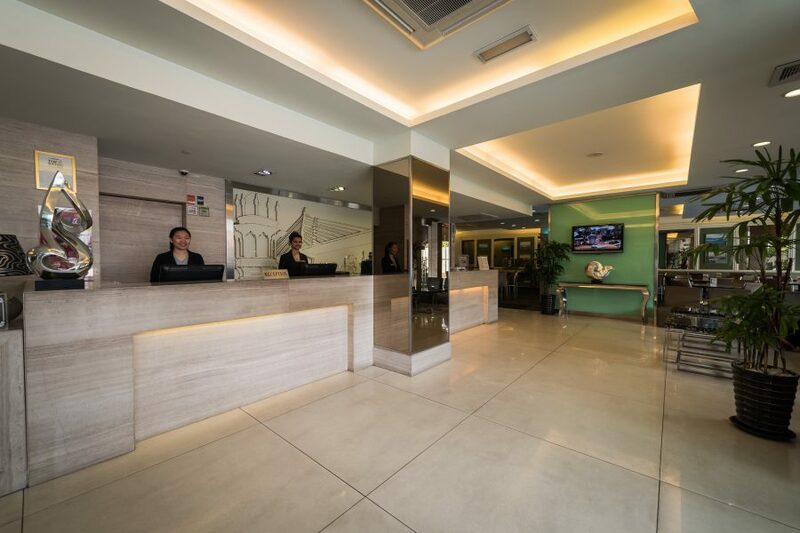 Guest services include a 24-hour front desk, luggage storage and laundry services. Room services is available. 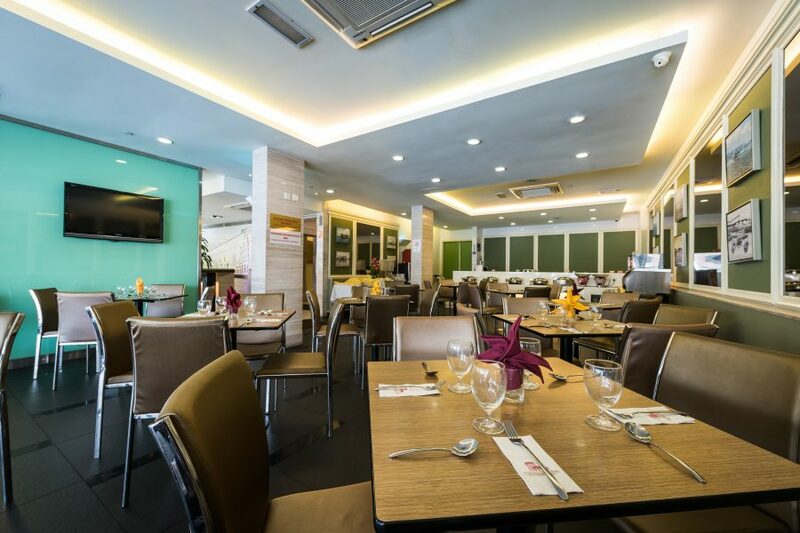 The hotel’s restaurant serves local and western dishes.